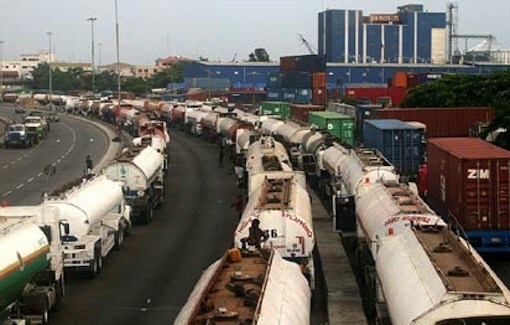 The Federal Road Safety Corps, FRSC, and the Lagos State Government said all oil tankers and trailers will not be allowed to enter Lagos today and Saturday due President Muhammadu Buhari’s mega rally billed for the Teslim Balogun Stadium, Surulere area of Lagos, Southwest Nigeria. Over 100,000 APC faithful are expected to throng the stadium to show their support for Buhari on Saturday and many routes in the area have been restricted to motorists or outrightly shutdown. He said those already in Lagos and were constituting nuisance on Ikorodu Road would be cleared. Omeje said the trucks could stay at Ogere until Buhari had concluded his mega rally in Lagos, saying that there were lots of spaces in those areas for them to stay.